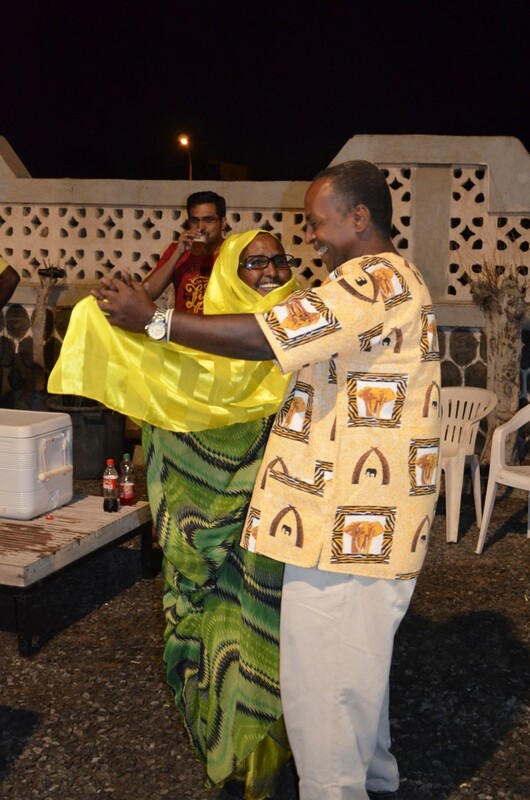 It’s a BMMI Djibouti tradition to hold a big BBQ bash for all employees to have fun outside of the office at the start of every year. This time around, the team had the great pleasure to invite GSS Vice President of Africa, Olivier Fricot and newcomer Deputy Country Manager, Yussury Kallouche. 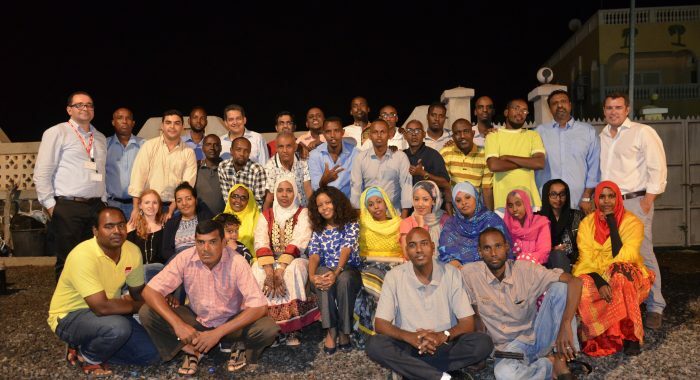 It was a lovely ice breaking event for Yussury as he got to meet and spend time with all the employees in Djibouti. Everyone attended and assisted in the preparation of the event, while some even showed off their cooking skills and prepared scrumptious meals for all to try. Management had time to share future projects, performances and challenges with everyone in attendance. They also thanked all the employees for all their hard work and commitment towards the growth and success of BMMI. The night ended on a high note, with everyone mingling and taking photos. It was a great experience and opportunity to have some fun and relax with colleagues.